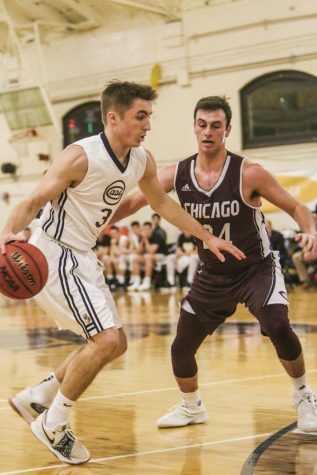 Following a back-and-forth first half, the Case Western Reserve University men’s basketball team used a late surge to defeat host Carnegie Mellon University (CMU), 93-87, to conclude the 2015-2016 season. The Spartans ended the season with a 12-13 mark on the strength of back-to-back conference wins. 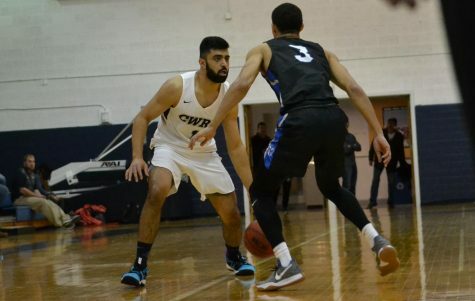 Shining for CWRU was fourth-year guard Matt Clark, who scored 27 points, his ninth game of 20 or more points for the year, and second-year guard Colin Zucker, who added 17 points and nabbed 6 rebounds. Clark was selected to the University Athletic Association (UAA) First-Team for his accomplishments this season, including finishing third in the league in points (17.3 points per game). The Spartans pulled out to two separate six point leads within the game’s first ten minutes. Both times, however, the Tartans managed to tie the score, the second time with 7:54 left in the half. After that point, neither team managed at least a four point lead in the half until a Tartan layup put them up five with under a minute to go. Fourth-year guard Jimmy Holman’s three cut the CWRU deficit to two heading into the second half. After tying the game at 42 and 46 to begin the second half, the Spartans found themselves down 12 with 12:46 left in the contest. 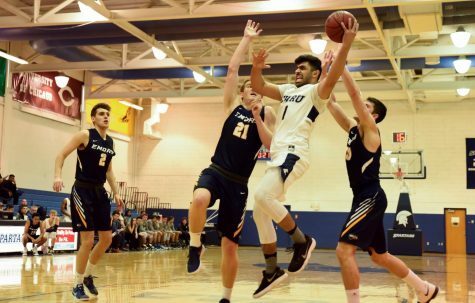 The Tartans had gone on a 14-2 run behind the shooting of Jake Serbin, who finished the game with 36 of the Tartans’ 87 points along with 18 rebounds. CWRU pulled within three midway through the half, going on an 11-2 run of their own, with Clark contributing 7 of those points. CMU quickly opened up another 11 point lead with 7:16 left in the game, giving the Spartans plenty of time to come back. 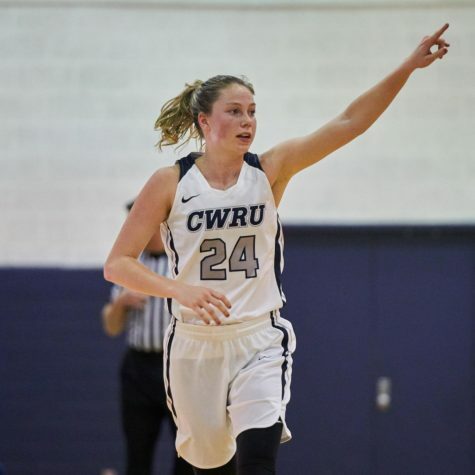 A Clark free throw at the back end of a three point play, pulled CWRU within one just two minutes later. With 4:30 left, the game was right back where it started, when Clark drained a three, setting up an exciting finish. A Clark steal of Serbin set up Zucker for a three to get the lead, but Serbin responded with a three point play of his own to tie it up again. But it was tied for the last time as a three from second-year forward David Black put the Spartans up for good with under two minutes to play. 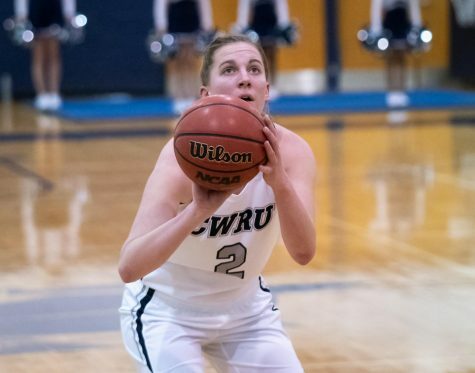 Good defense and solid rebounding helped CWRU close out the game, giving them a six point victory. Despite a losing season, there were a few bright spots for the Spartans this year in addition to Clark. 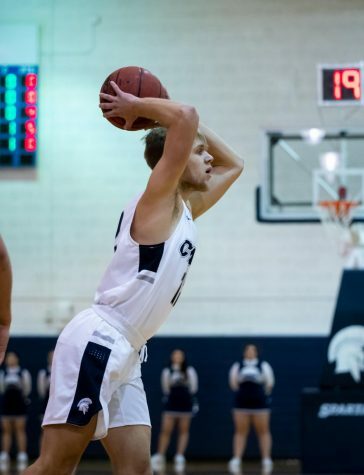 Fourth-year guard Jimmy Holman was an UAA all-conference honorable mention, after putting up 8.6 points per game and 3.8 assists per game in his final season with the Spartans. 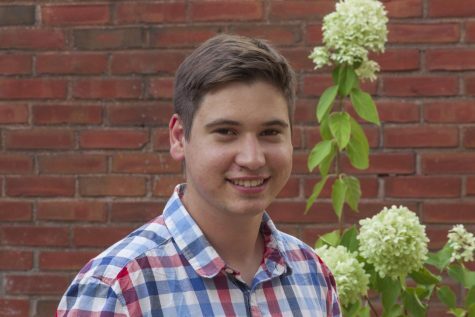 Additionally, second-year guard Eric Black finished fifth in the UAA with a 52.7 field goal percentage.